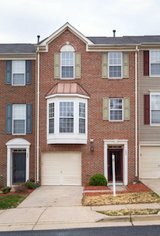 Just 11 Miles to Fuller Heights Gate - AGAINST TRAFFIC! 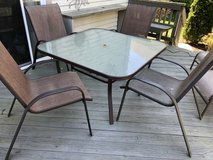 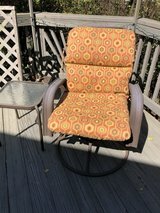 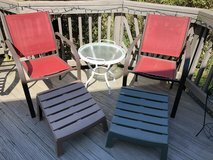 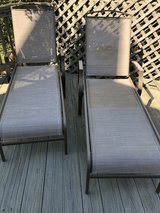 Furniture: Deck/Patio: Chaise Lounge with multi-position recliner. 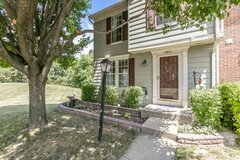 New to the Market & Move-in ready!